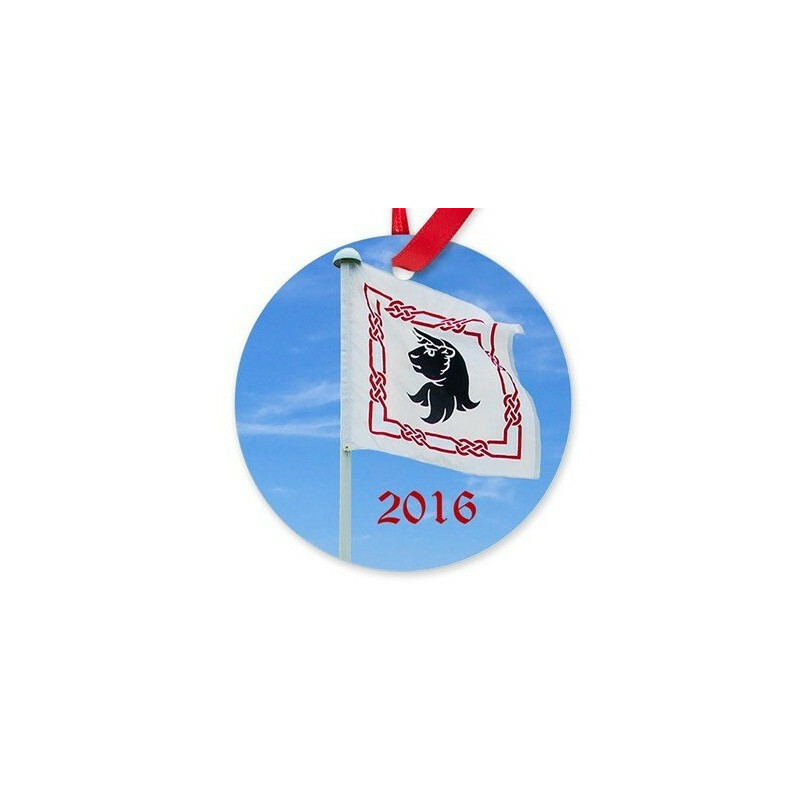 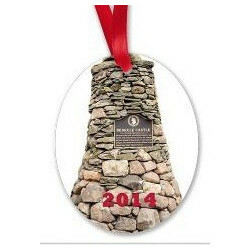 Our 2016 Ornament honors the dedicated tent hosts of the Turnbull Clan Association. 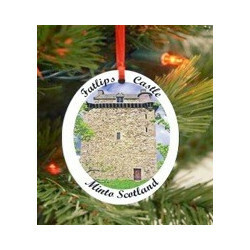 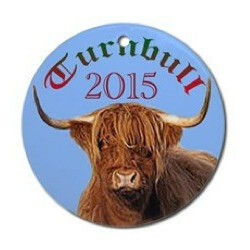 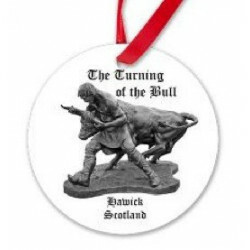 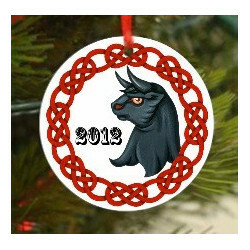 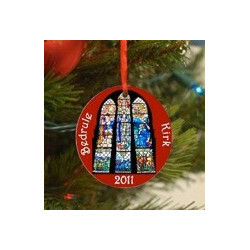 Sales from the ornament go to TCA and are used to assist new and existing tent hosts with highland games expenses. 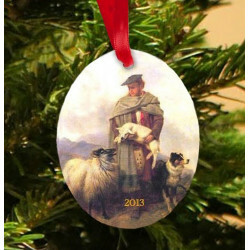 You can proudly fly the Turnbull Crest on your tree and support TCA's tent hosts.